A must place to stay in Beijing, China. 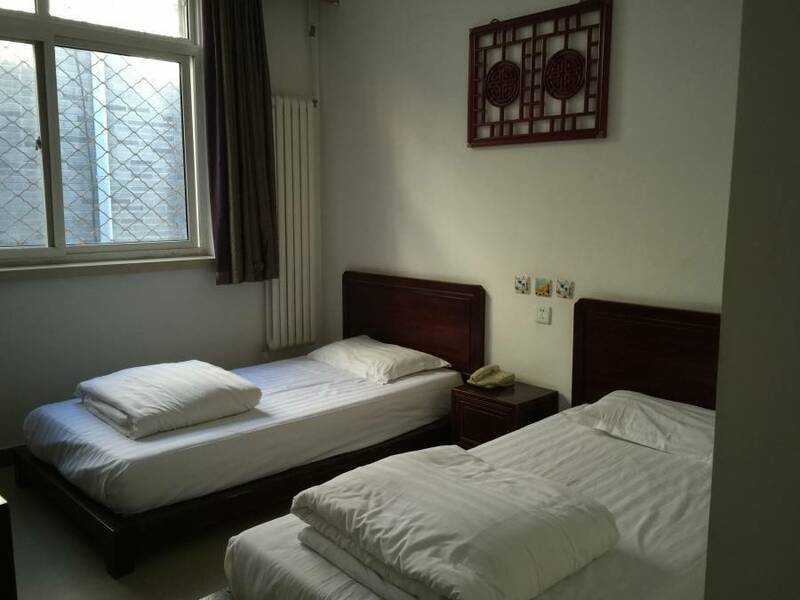 365 inn is ideally located in the central and most historical area of Beijing, all the arractions and interesting spots are within short distandce of walking from our stepdoor. 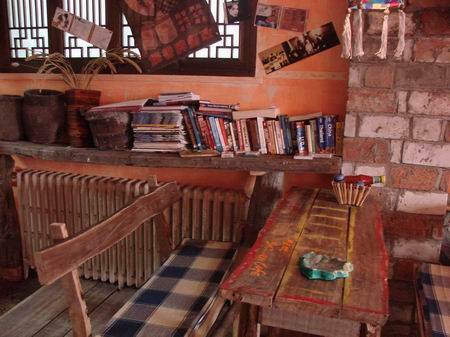 Amazing ... 365 INN is a lovely hostel in the best locality and wonderful staff. Its quite clean, have an amazing restaurant as a part of hostel with late night service as well. Highly recommend. 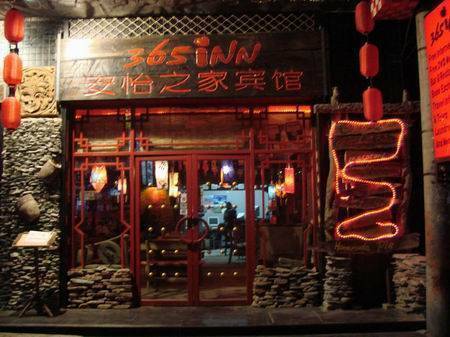 365 inn is ideally located in the most central and historical area of Beijing( around Tian'anmen square). All major attractions are within short walking distance from our doorstep. 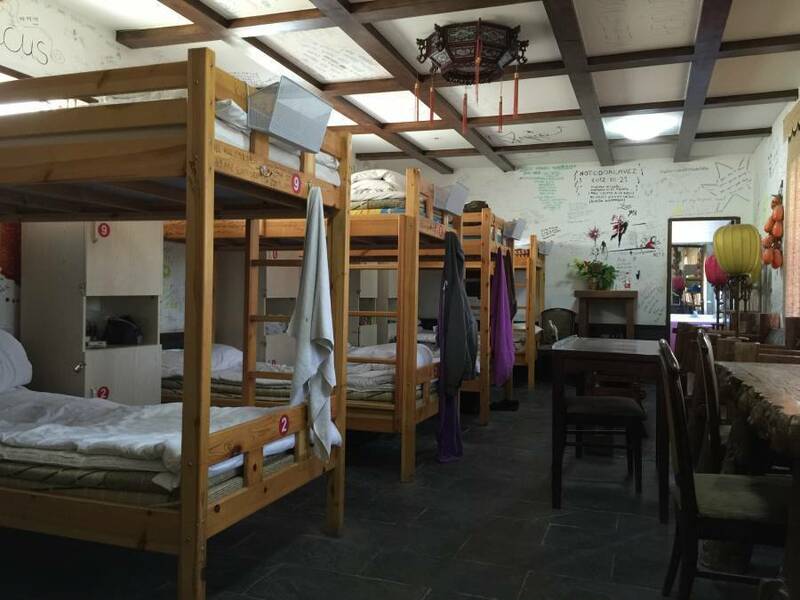 So, in 2010, 365 inn is the first opened hostel in Beijing, it's time to choose stay in 365 inn!!! we are now bigger and better but we still have the same concern: offering you a place were you can feel at home with style and design. We invite our fellow travellers to relax to music while reading our many books, enjoy in our lounge and surf our fast free internet. Our guest kitchen is free for guests to indulge in some of their own home comforts. we especially provide a wall for travellers to leave their paintings or handwritings on it. We appreciate the importance of clean facilities, so you will notice we will be cleaning all day long. 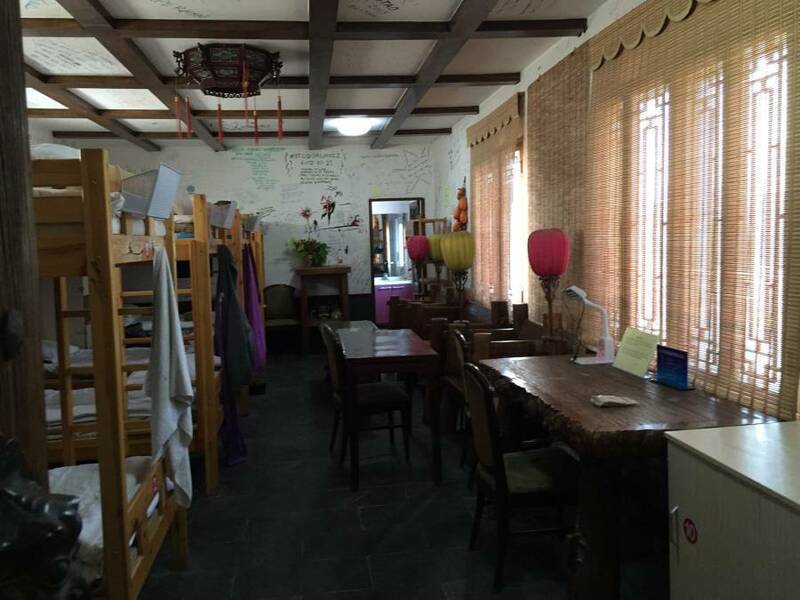 Our hostel is at Da Zha Lan hutong market street which is ancient, culture downtown and the famous commercial downtown area. Inside you can find Silk Shops, Calligraphy Shops, DVD Shops, Post Office, Banks/ATM,, pharmacies, eyeglass shops, bookstores, souvenir shops, department stores, fashion boutiques, jewelry shops, hair stylists , beauty salon, sports wear shops and so on. It is near Liulichang Culture Street. Only 10 minutes walk to Tian'an Men Square . 20minutes walk to Temple of Heaven. 20minutes walk to Forbidden City. 1. Take shuttle bus from the airport to Beijing Rail Way Station and change bus No. 120/9 or Line2(Subway), then get off at Qianmen Station (EXIT 'C'). 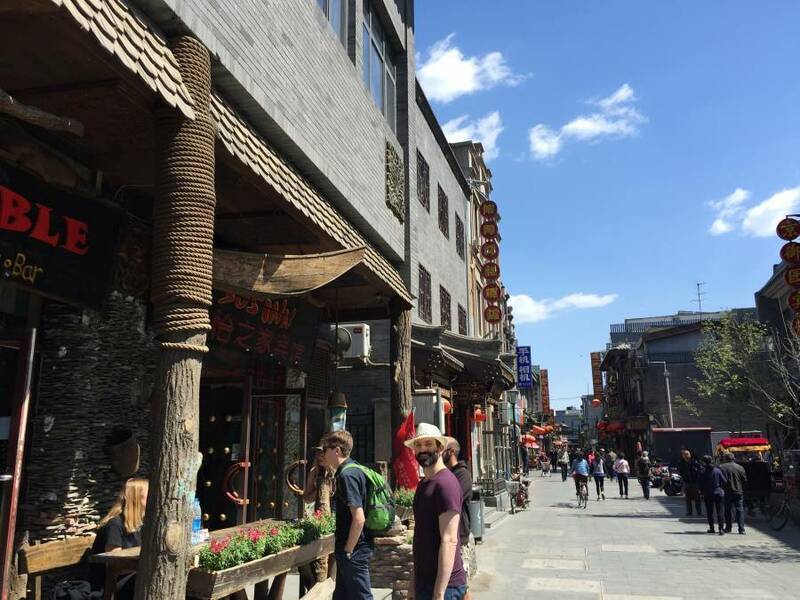 Walk down Mei Shi Jie, then turn right into Da Zha Lan west street, keep walking straight down the road about 5 minutes and 365inn will be on your right. It is easy to find. 2. It costs about 30. 00 CNY by Taxi from Beijing West railway station. 3. It costs about 20. 00 CNY by Taxi from Beijing railway station to 365inn. 4. We can arrange the airport pickup for you, just contact us by email. 5. or if you have any diffidulties to find us, email us, we will send you a email with word document in which we write down the address of 365 inn in both Chinese and English, you could the paper to any Chinese you meet.